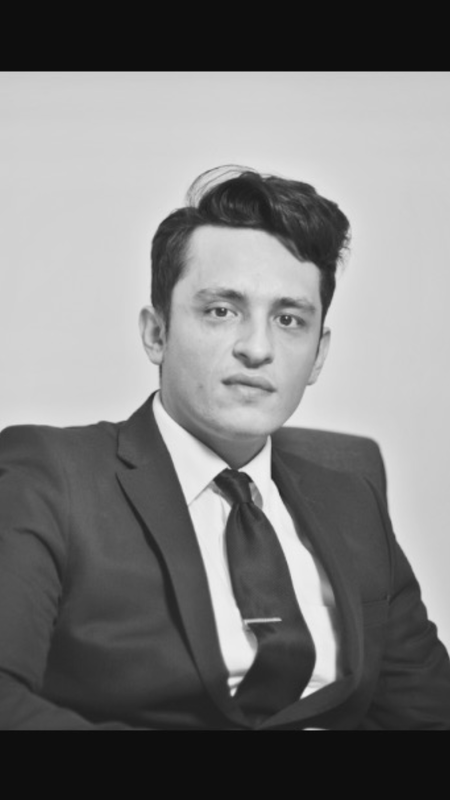 Prior to joining OJN Solicitors in 2014, Ali practised as a paralegal in an exclusively immigration based law firm in North London and acquired extensive experience . His current immigration caseload includes preparing and lodging applications for entry clearance, leave to remain, indefinite leave to remain, EEA residence permits, and British citizenship. He has also developed the necessary knowledge and skills set for drafting effective grounds of appeal at the First Tier and Upper Tribunals and also grounds for Judicial Review applications. Ali has successfully represented clients at immigration bail hearings. His other areas of practice involve residential and commercial property matters including the sale/ purchase of residential and commercial property, commercial leases, transfers of equity, lease surrenders, and standard applications to the Land Registry. Ali is also able to provide assistance in general civil litigation, including taking initial instructions, drafting witness statements, statements of case, Consent Orders, and ensuring compliance with Court Orders.